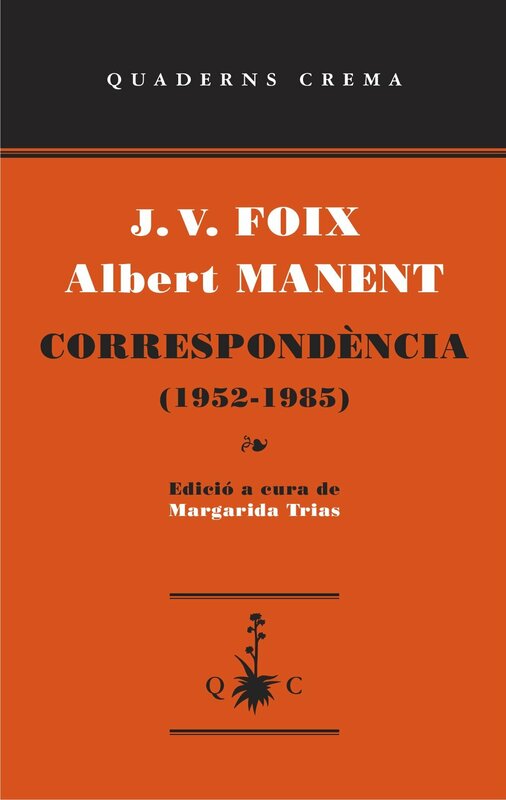 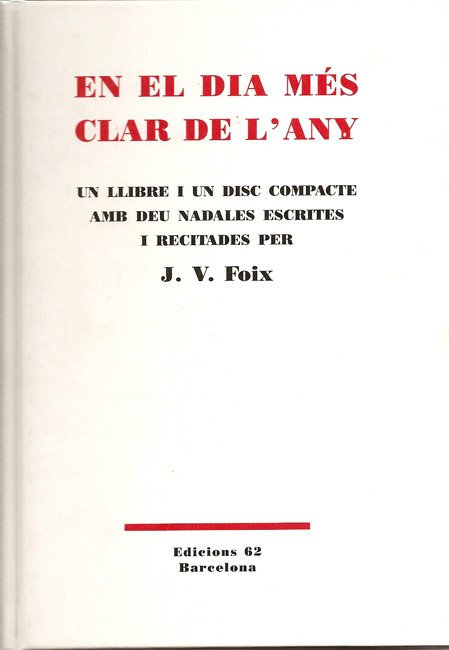 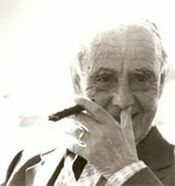 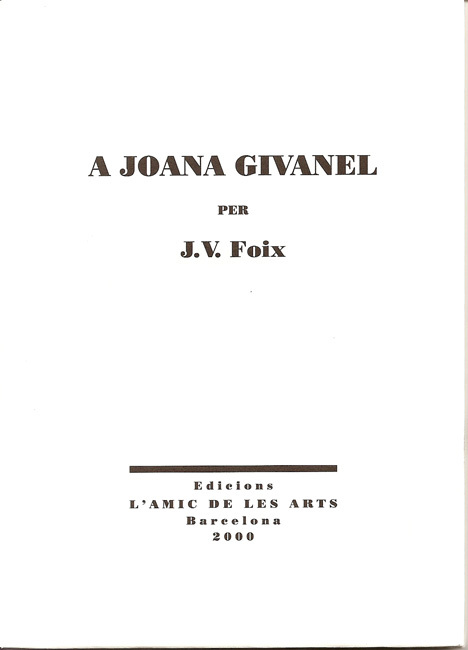 Collection of forty-six articles chosen by Foix himself from the many that he wrote for the newspaper La Publicitat that reflect on culture, politics and society. 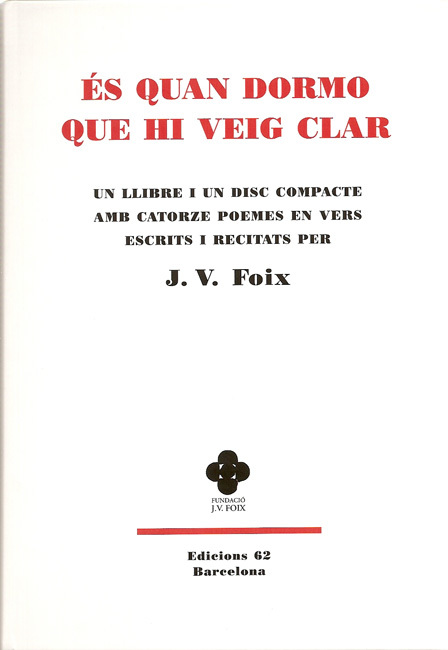 As in the 1969 edition, it they are preceded by a prologue by Gabriel Ferrater. 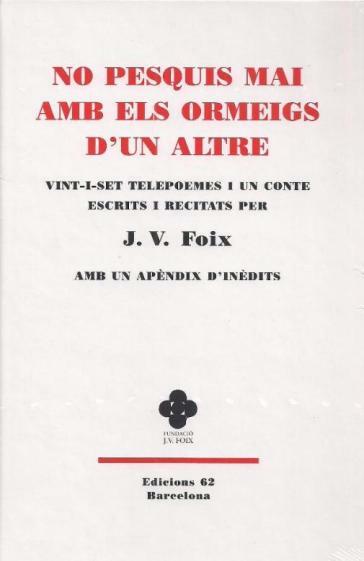 Folder containing facsimiles of 30 congratulations that Foix sent to his friends from 1948 to 1976. 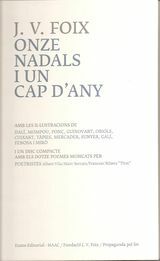 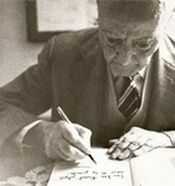 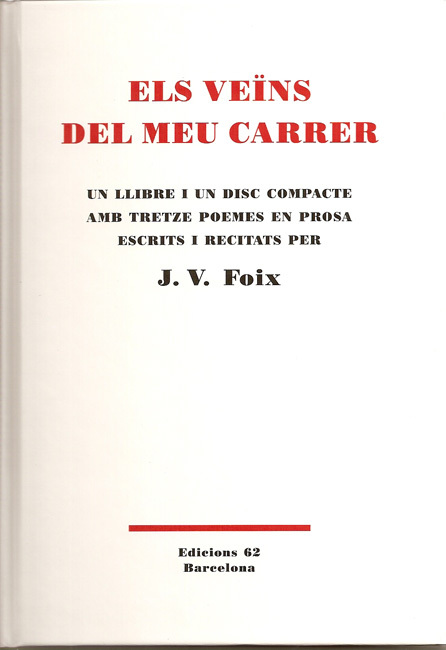 Each facsimile included a poem by Foix and the illustration of an artist, including Miró, Dalí, Tàpies, Ponç, Cuixart, Obiols and Amat. 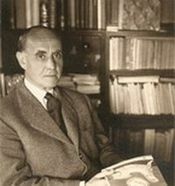 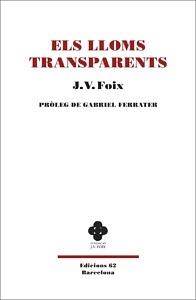 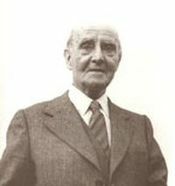 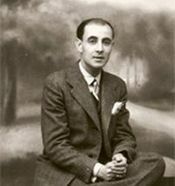 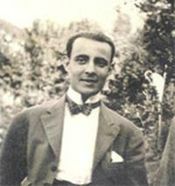 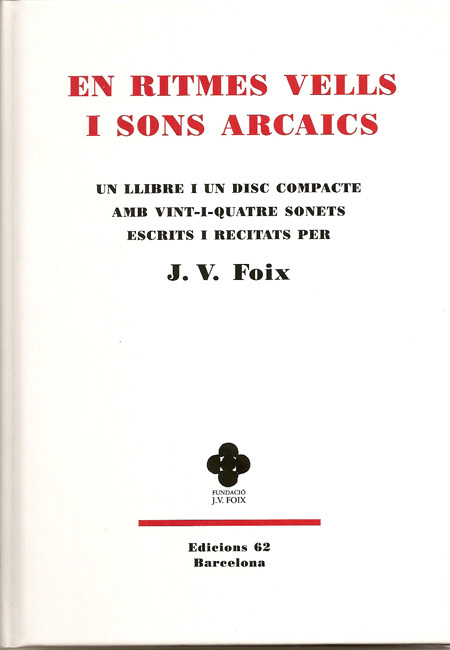 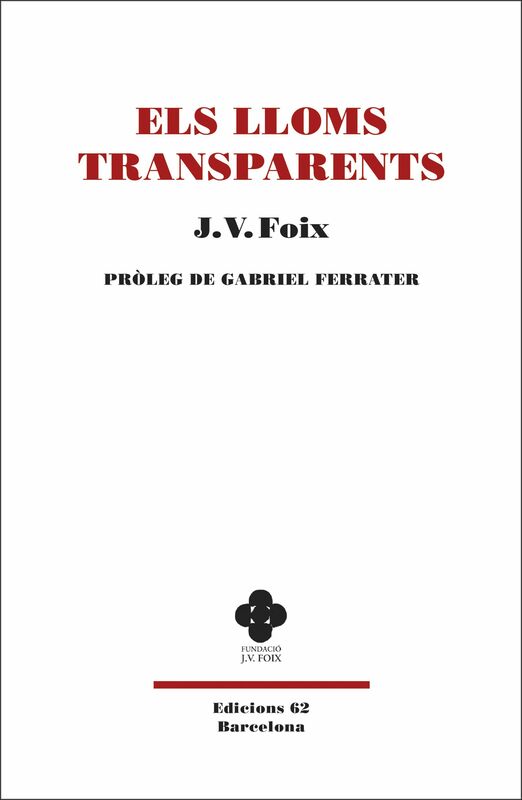 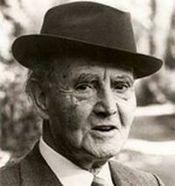 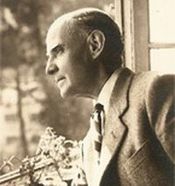 Amb mots de ben copsar, published in November 2014 contains seventeen interviews of J. V. Foix and a multimedia disc with sixteen recorded interviews. 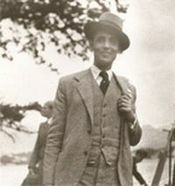 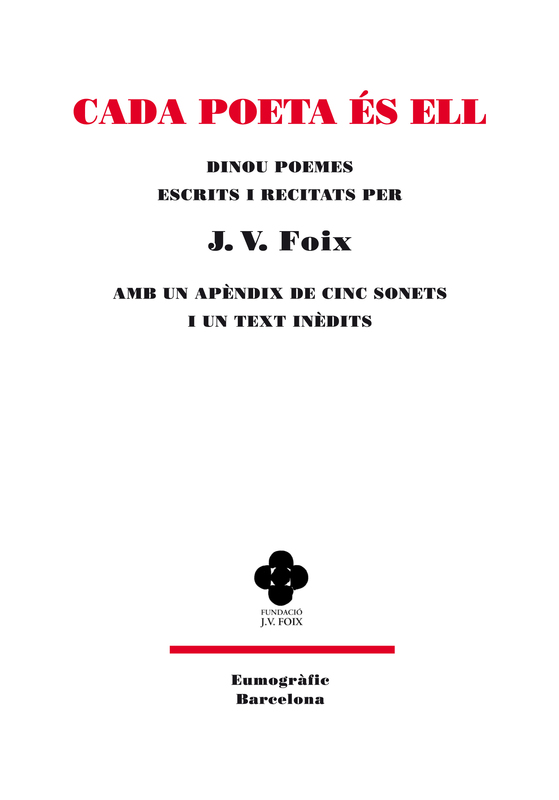 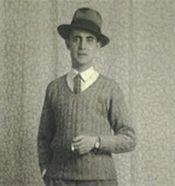 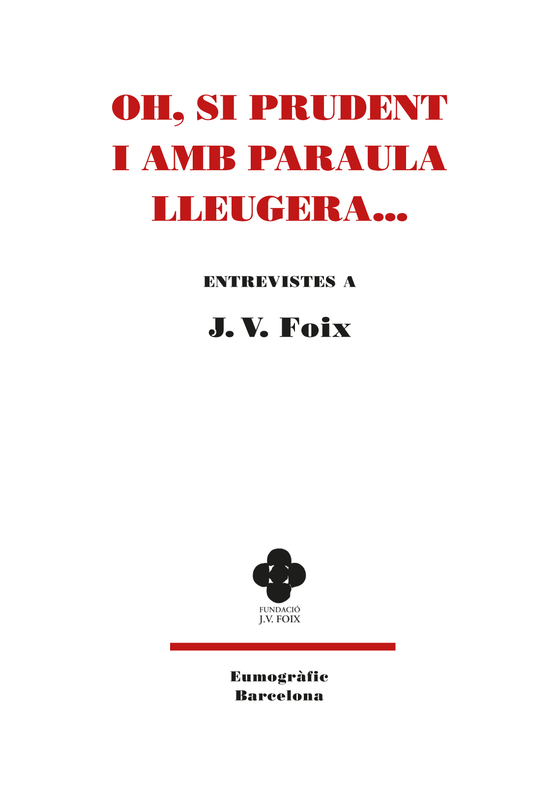 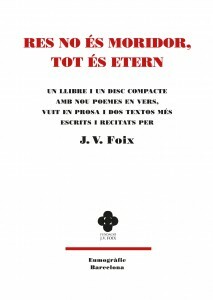 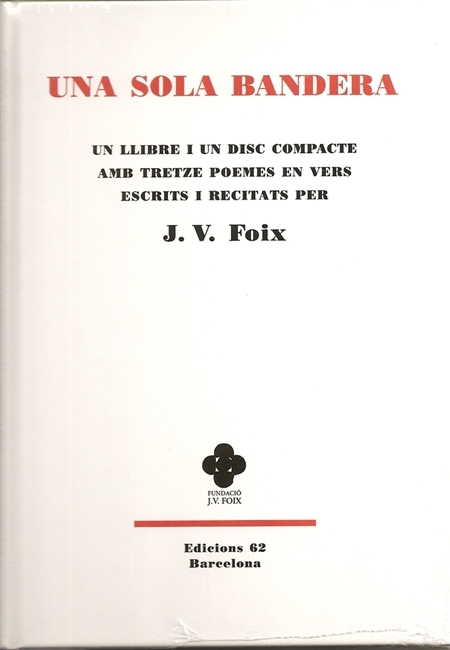 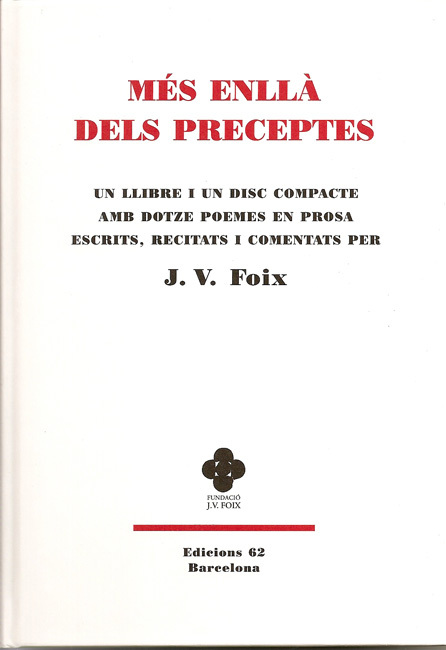 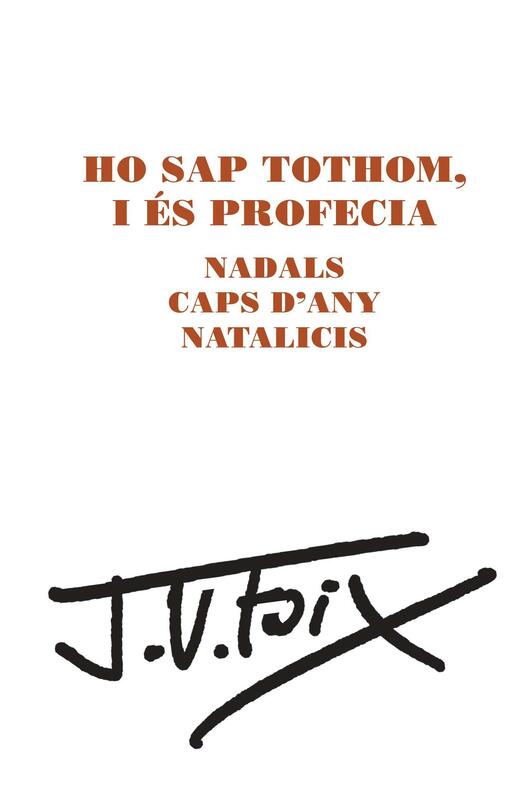 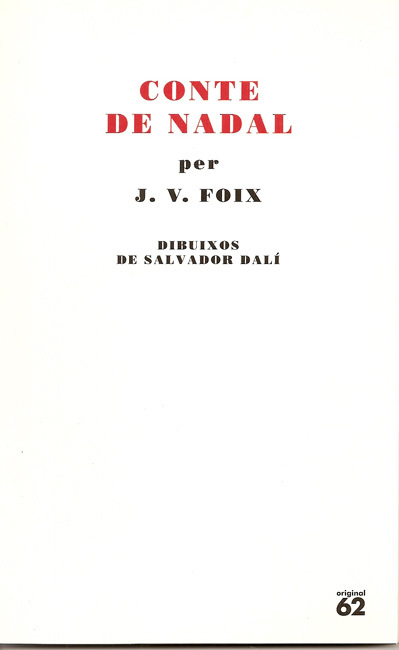 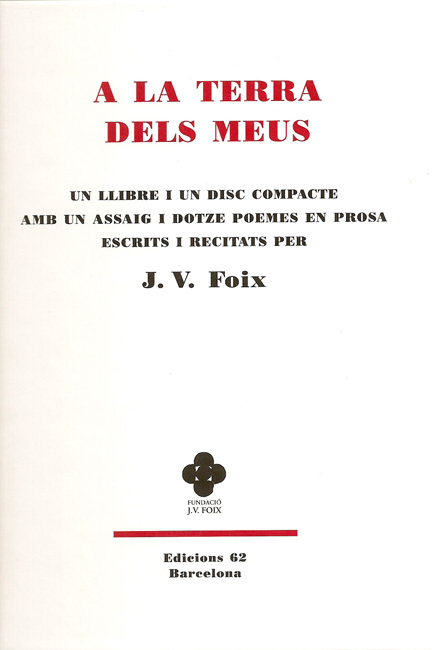 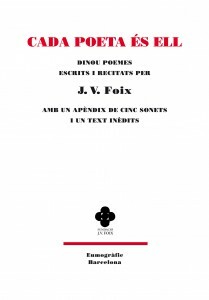 Amb versos de vacances, published in November 2013, contains seventy verse poems, the letters that J. V. Foix wrote in summer in el Port de la Selva.